KEN YUSZKUS/Staff photo. 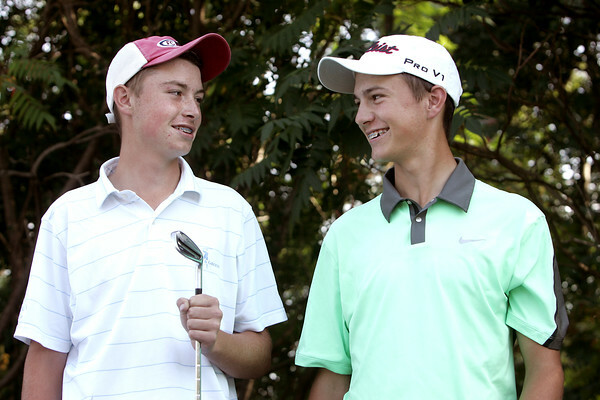 St. John's Prep brothers Mark, left, and James Turner are two of the top returning golfers on the North Shore. 9/4/15.